The Burlington Dance Company’s Summer Dance Experience is now open for registration. For more information, you may view the poster here! 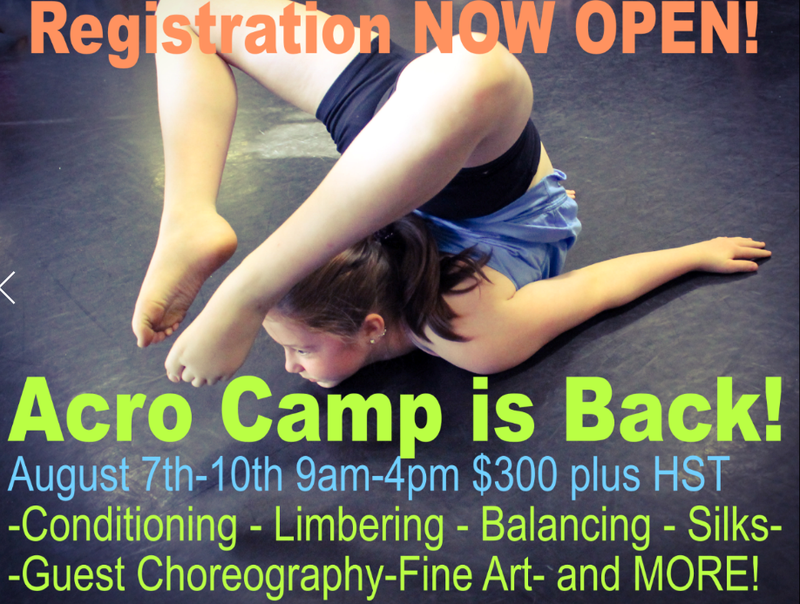 BDC is also pleased to offer the much requested Acro Camp this summer. You may view the poster here! You may register for both programs via the registration link below.